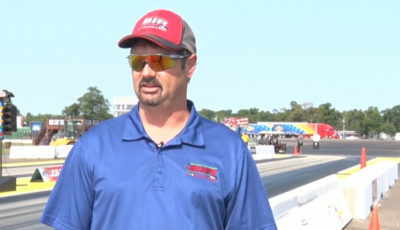 As we reported yesterday, Jed Copham, owner of Brainerd International Raceway, died in a boating accident in Florida at the age of 46. According to a release, Copham had been swimming from his parents’ boat Sunday afternoon near Fort Myers when he went missing. Search and rescue teams recovered his body Monday morning. 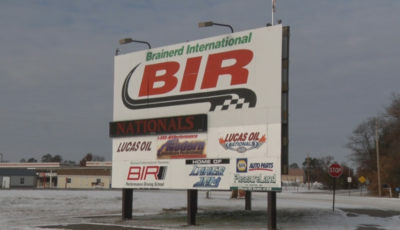 Jed and his wife bought Brainerd International Raceway in 2006, just 10 days before the Lucas Oil NHRA Nationals, which is the single largest race at BIR each year. Copham was a passionate racer and a popular figure at BIR with fans and racers alike. During his ownership, he improved the track and safety systems. According to friends, his greatest achievement was building a section of track that separated the road coarse from the drag strip, allowing the raceway to offer road and drag racing simultaneously. 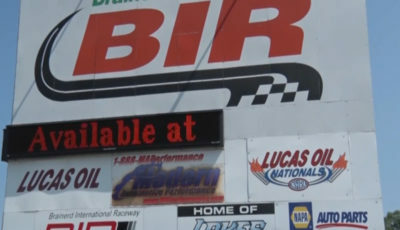 Copham will be remembered for his impact on BIR, Brainerd, and the racing community. “He didn’t seem like an owner here. 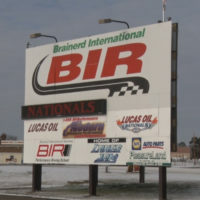 He was another racer, a friend, another buddy to hangout with, to come and look forward to hanging out with at the track,” added Rich Wilkinson, a racer at BIR. 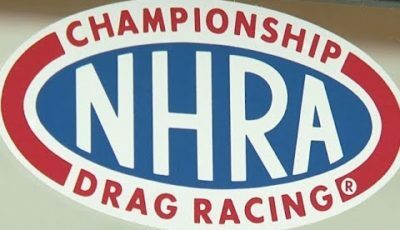 “BIR holds so much to so many different people for so many different reasons, and that is because of Jed,” said BIR drag racer Greg Schmidt. Copham is survived by his wife Kristi, children Alyssa and Ayden, and his parents, Dave and Cheryl Copham.